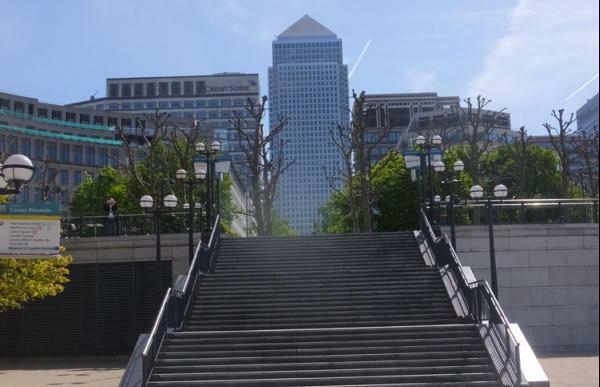 The treasure hunt starts by West India Quay DLR, exploring the delightful quayside area with its waterside bars and restaurants. 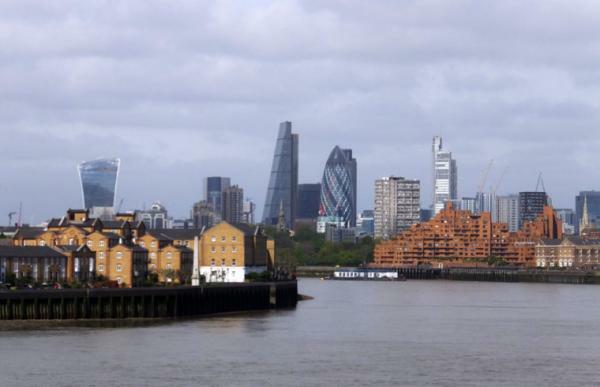 The Museum of London Docklands is also found along here. 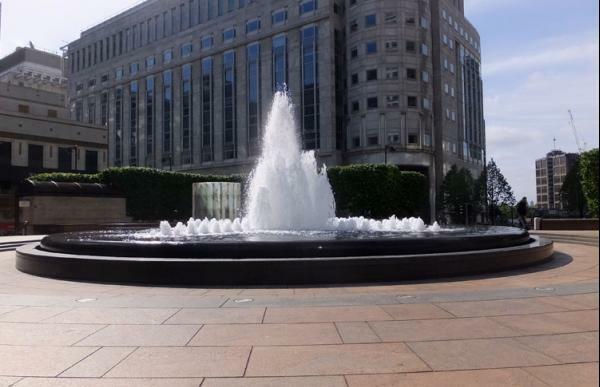 Cross the footbridge into the heart of Canary Wharf, and keep an eye out for the picture clues amongst the wide variety of modern artworks on display. The route leads down to the riverside past the riverboat stop, and along the Thames Path with fantastic sweeping views up and down river. 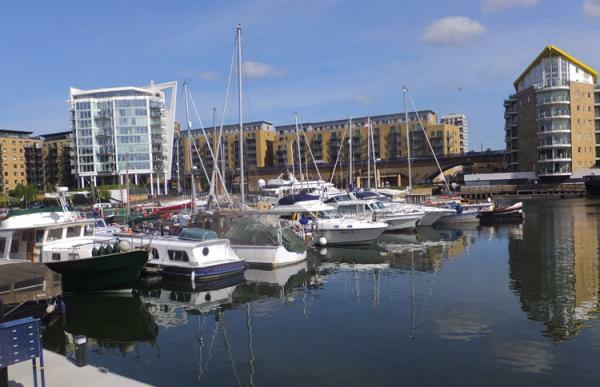 Turn inland to Narrow Street, an ancient part of London maritime life since the 14th century, before finally exploring the marina area in the colourful Limehouse basin development. The 'talking benches' - see if you can figure out how to make them talk! The Royal China restaurant for some excellent riverside dining. Catching the Thames Clipper riverboat for a fun (and traffic free) zip through the heart of London.